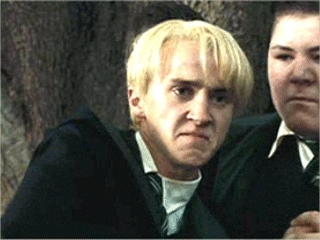 Tom Felton How do te feel about Tom Felton's portrayal of Draco Malfoy? I think that Tom was a perfect Draco, but some people disagree with me. What do you think? it's sad i will miss him. He is Draco to me.. no one else could play Draco!